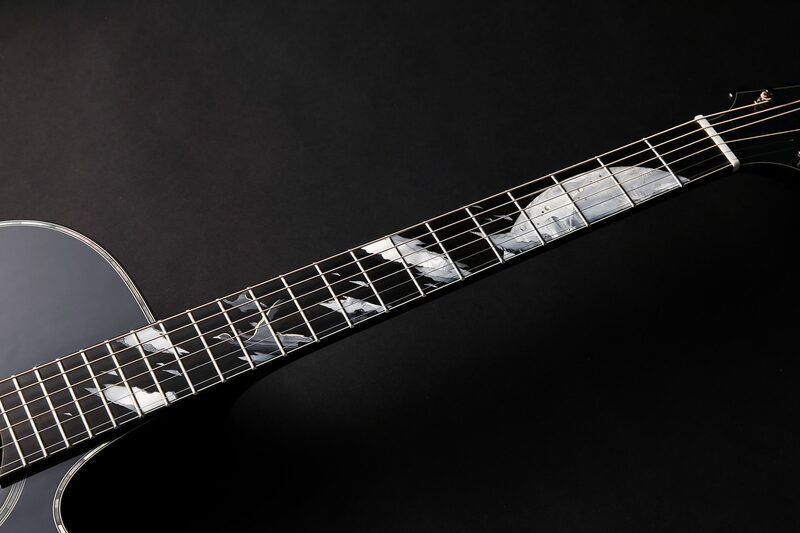 Takamine's 2019 Limited Edition LTD2019 "Moon" pays tribute to the 50th anniversary of the moon landing, and humankind's curiosity and relationship with our glowing moon. 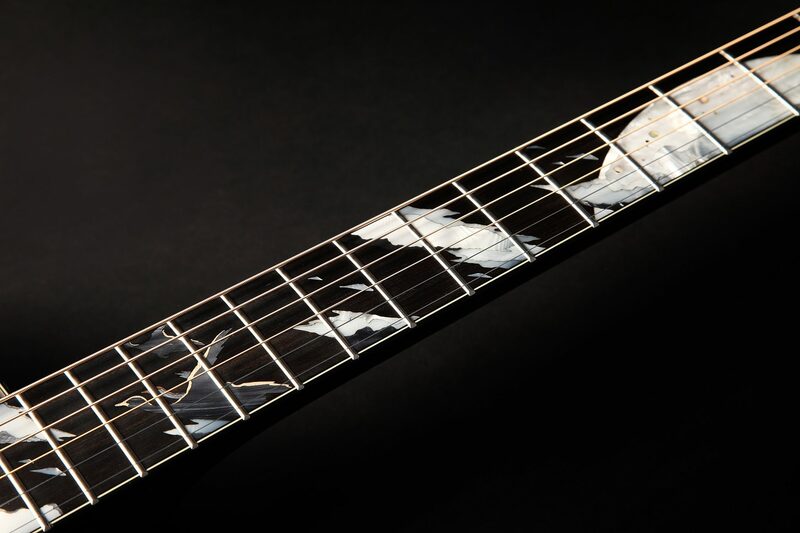 Lovingly inlaid in lavish abalone and mother of pearl and depicting the moon, clouds and three wild geese, "Moon" references a Japanese print from the Edo period which is inscribed with a poem that equates the moon with mankind's wishes and dreams. 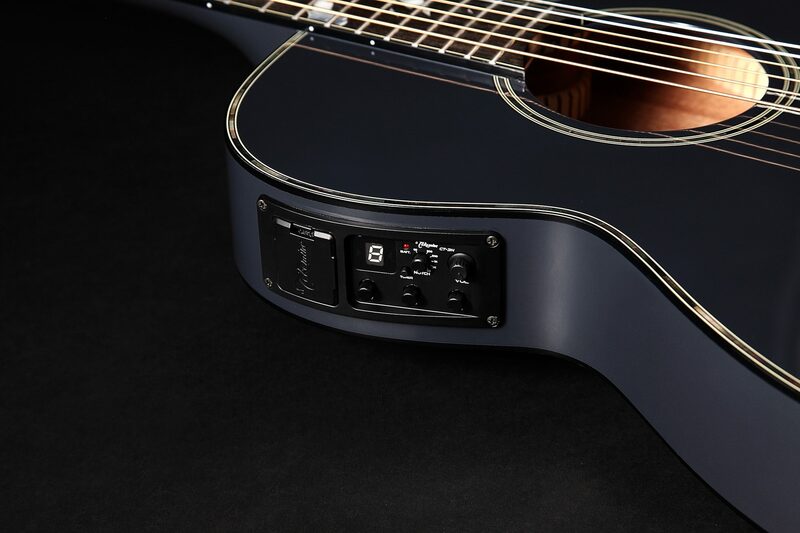 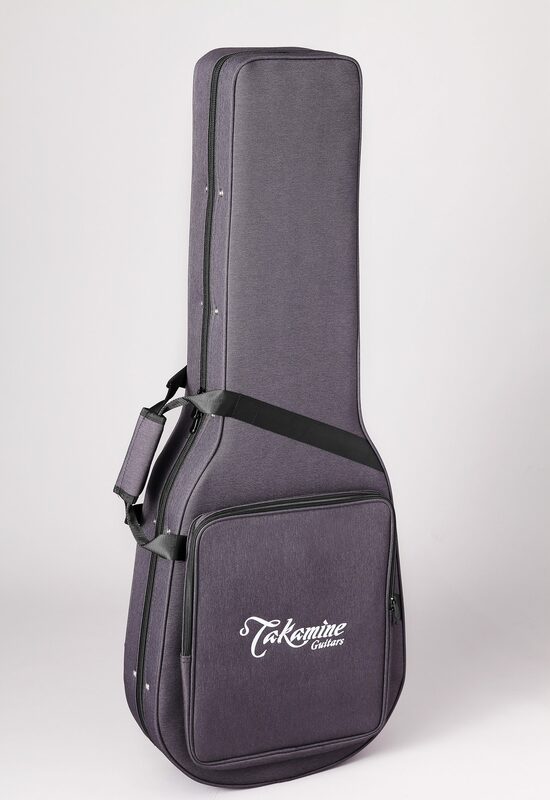 This Limited Edition also ushers in Takamine's brand new Thinline series of performance guitars -- uncompromising in quality and stage-ready sound. 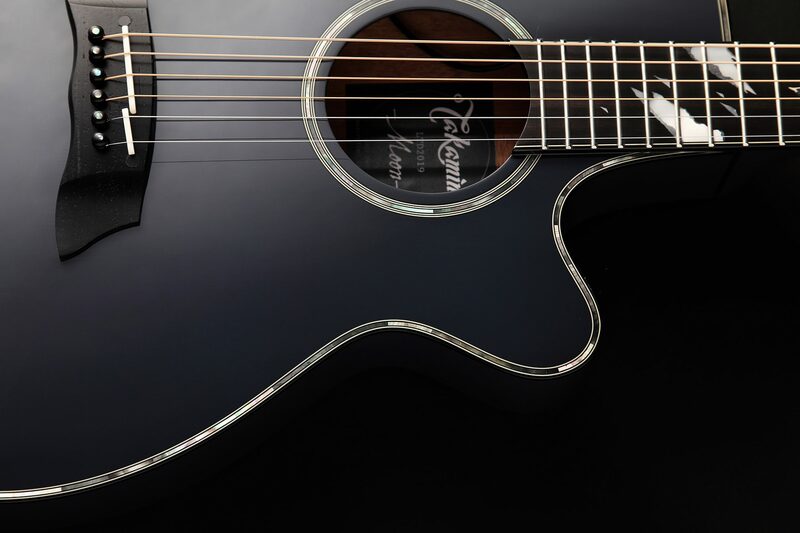 This is a beautiful testament to the craftsmanship and art of Takamine's premier Japan models.